general policies of common interest (towards next generation ESFRI RI). 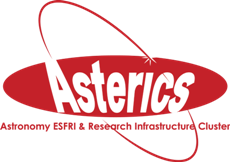 The study is based on the 4 ESFRI RI involved in ASTERICS (CTA, ELT, KM3NET and SKA, 4 RI's) but will also involve many other European astronomical facilities. The First Policy Forum is on January 19th. More inforomation about the program is available on Indico. The 4 main strategic topics are further discussed in the science cases which are provided by the RI's and their science working group members. b. MM campaigns between CTA and other facilities - in particular, follow up of GW events, neutrino telescope triggers, etc. Paschal Coyle & Damien Dormic. Evan Keane & Antonio Chrysostomou. Anna Bonaldi & Antonio Chrysostomou. The committee consist of the different working package leaders (WPL), working package members and external advisory board members (AEAB). 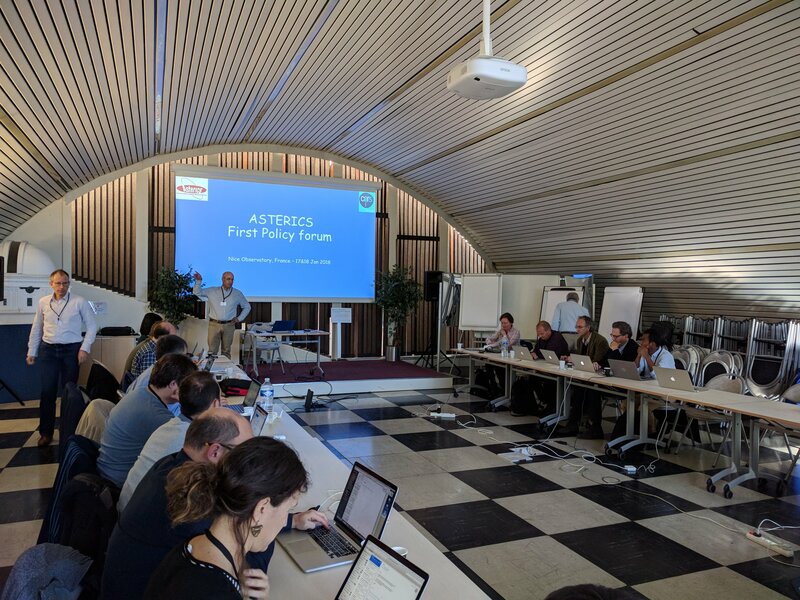 The APF committee is led and coordinated by denis [dot] mourardcnrs-dir [dot] fr (Denis Mourard (CNRS, Chair APF) )and Saskia Matheussen.